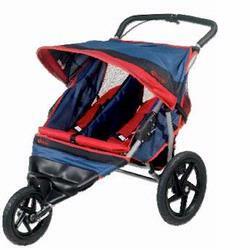 Busy parents can stay in shape and bring the little ones along with this lightweight double jogging stroller. 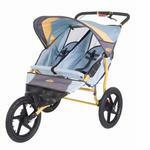 The Instep Run Around indoor/outdoor jogging stroller is at home on the sidewalk, in the park and even in the mall. Perfect for both short runs and long walks.